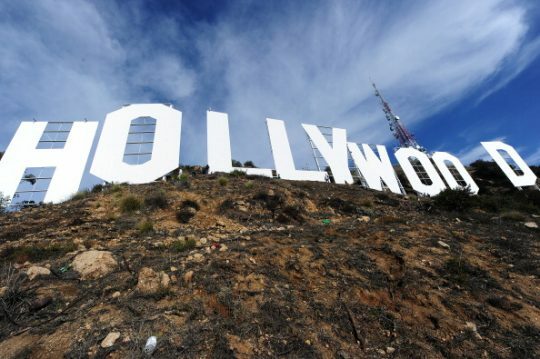 Hollywood’s celebrity elite took to social media on Independence Day to politicize the 242nd anniversary of the adoption of the Declaration of Independence. 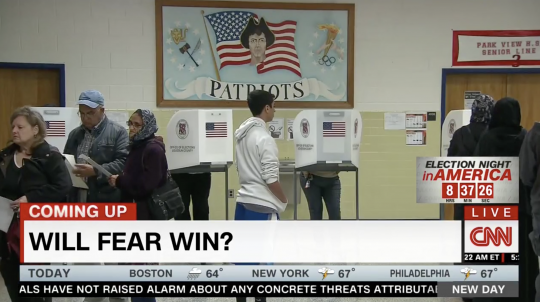 Liberal comedian Chelsea Handler waded into the Democratic primary for Illinois’ 3rd Congressional District on Friday by suggesting the incumbent, Rep. Dan Lipinski, is unwilling to “say no” to President Donald Trump and Russia. 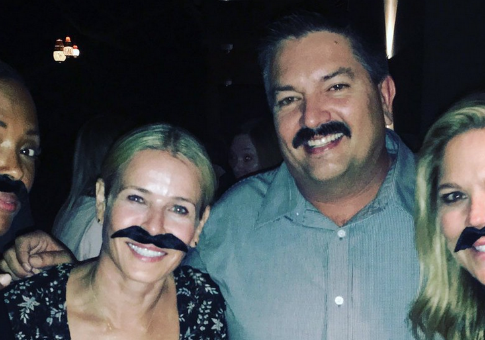 Liberal comedian Chelsea Handler on Wednesday appeared at a $500-a-head fundraiser for Wisconsin Democrat Randy Bryce, who is vying to unseat House Speaker Paul Ryan (R., Wis.) in November. 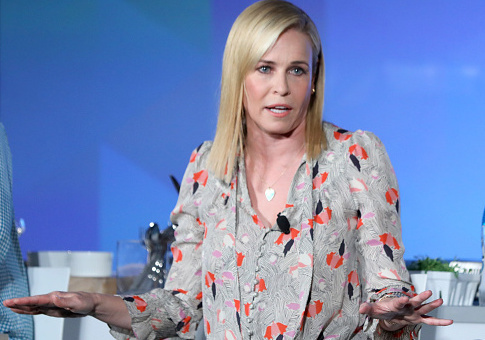 Liberal comedian Chelsea Handler said Monday that on Martin Luther King Jr. Day it is “up to white people to honor” the civil-rights icon, adding that they should “think about” what it is like to be another race. Comedian Chelsea Handler posted a tweet Wednesday night suggesting that Sen. Lindsey Graham (R., S.C.) is gay and being blackmailed into siding with President Donald Trump on immigration reform. 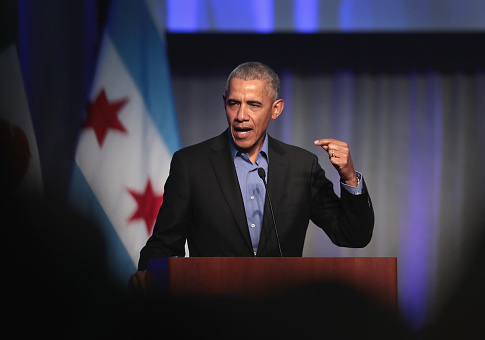 Former President Barack Obama will be the first guest on comedian David Letterman’s new Netflix show, which is set to launch next week, according to the streaming service. Comedienne Chelsea Handler sent two consecutive tweets last week: one about how women should support and not discount other women, and one that made fun of White House press secretary Sarah Huckabee Sanders’ physical appearance.